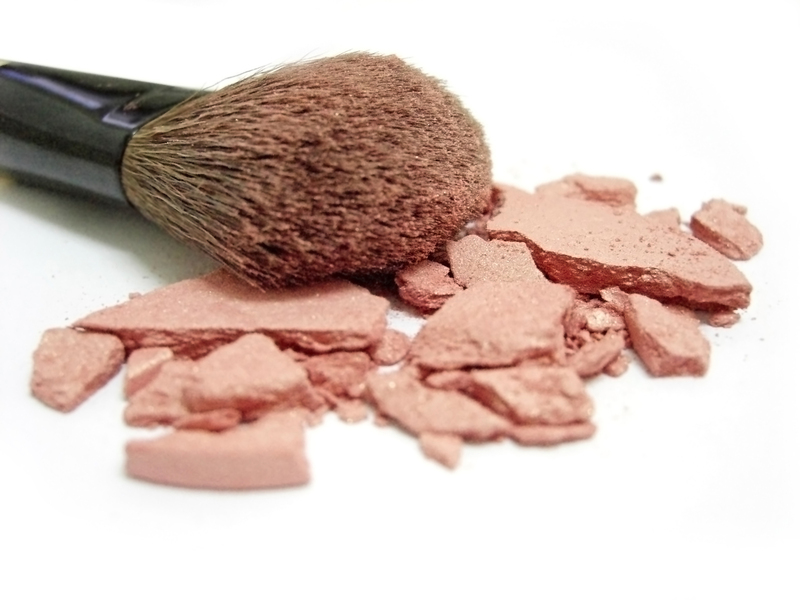 Deco Beauty, Co. is busy creating a natural mineral makeup line called Beauty Dust (c). This line of makeup will help your skin remain clear and free of blemishes caused by the fillers in many mainstream mineral makeup lines. Beauty Dust shades will first come in a few staple colors, but will have the option to special order custom shades that will work best with your beauty. We believe ever woman is beautiful on the inside and out. 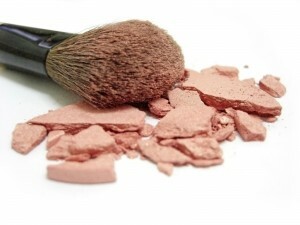 We create our products with this in mind, to naturally enhance your beauty. This entry was posted in Annoucements. Bookmark the permalink. Post a comment or leave a trackback: Trackback URL.